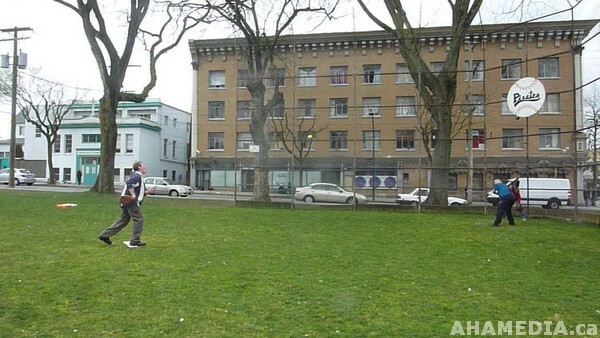 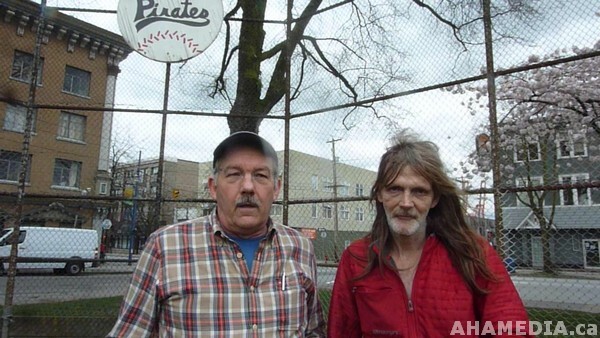 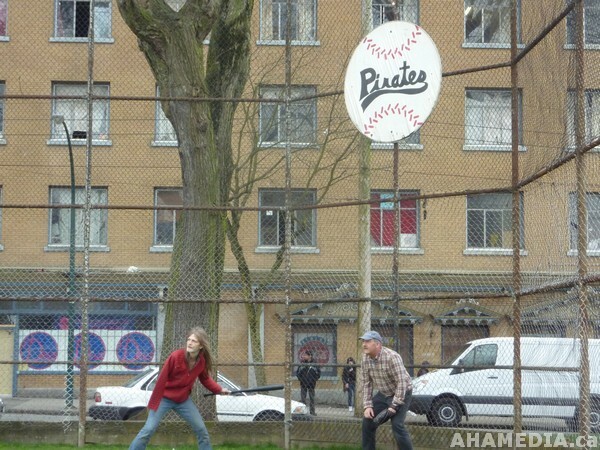 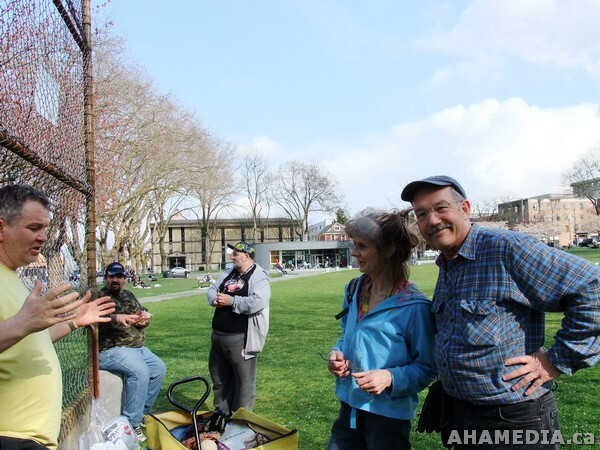 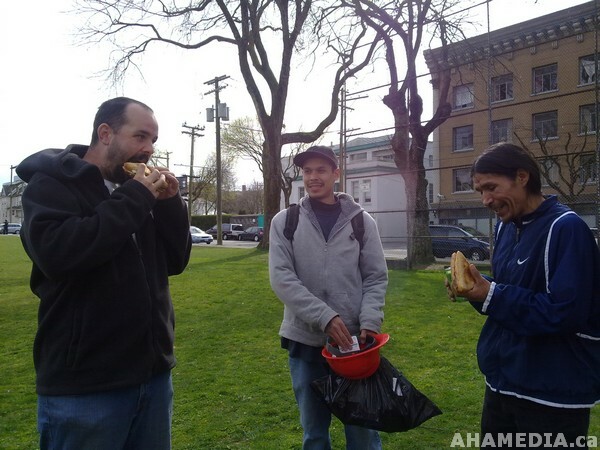 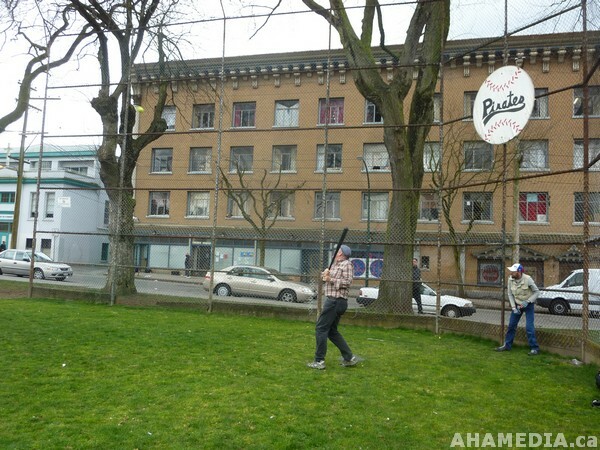 An afternoon in Oppenheimer Park throwing the baseball around the diamond brings the smiles and laughter out! 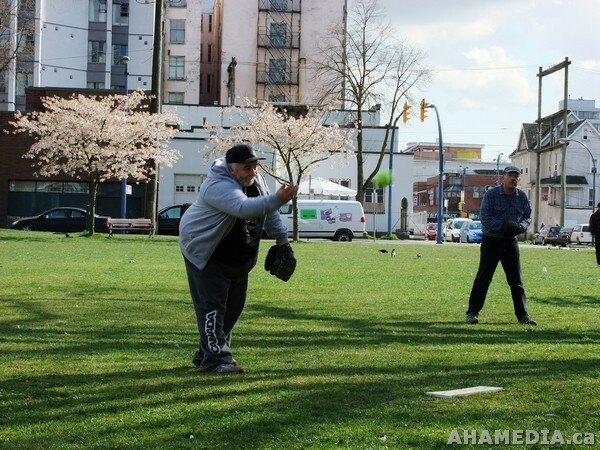 Below is Richard Czaban of AHA MEDIA hitting the first home run! 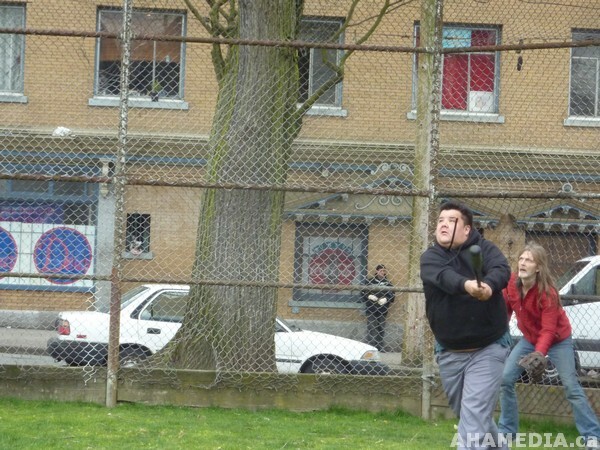 Below is a photo of Richard Tremblay Junior hitting a home run! 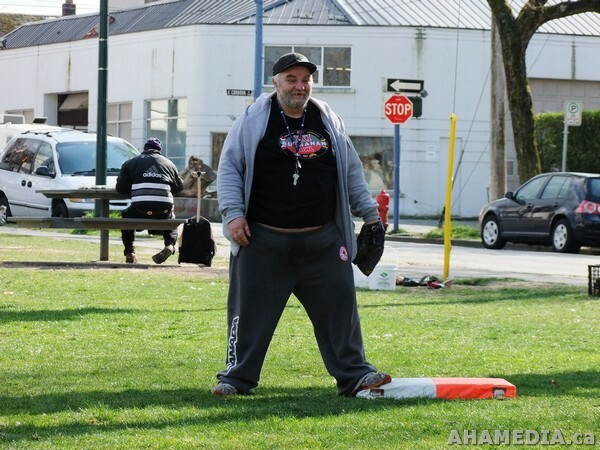 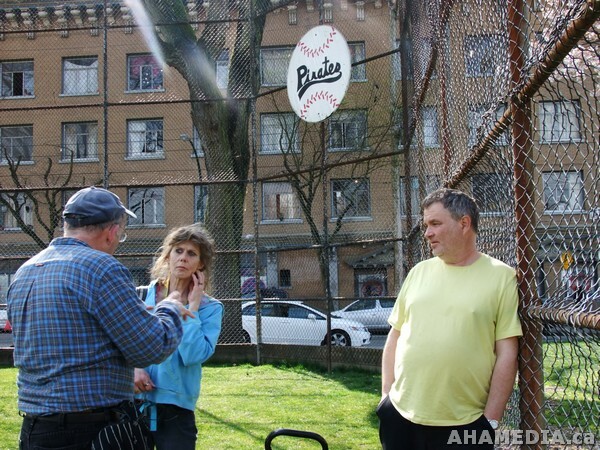 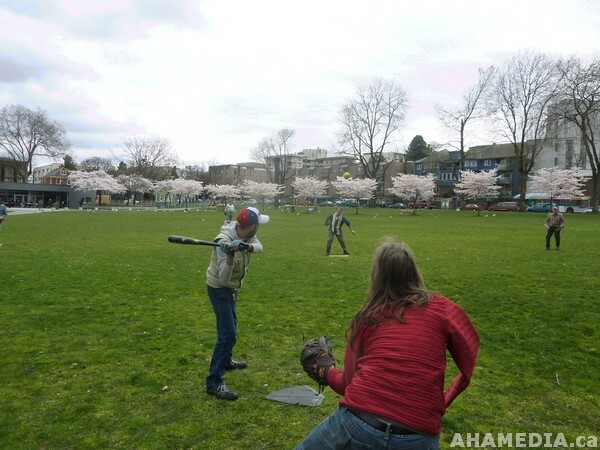 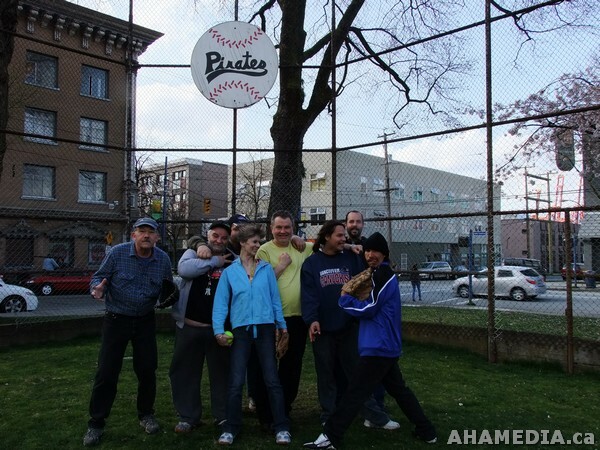 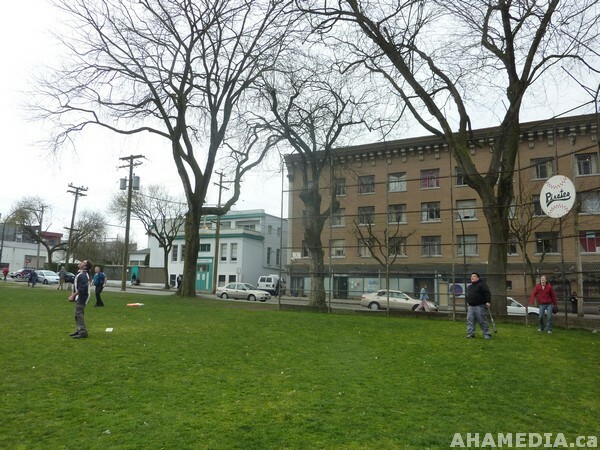 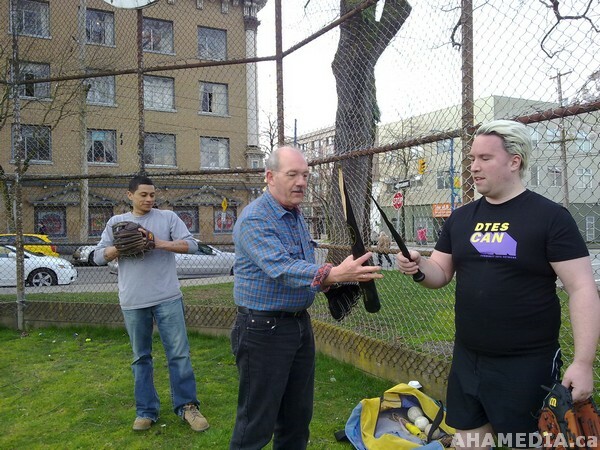 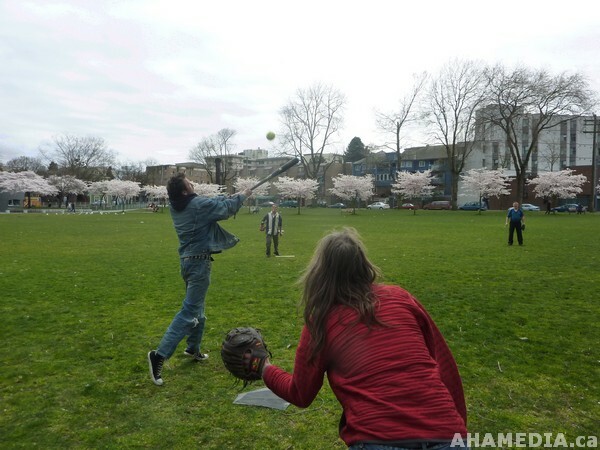 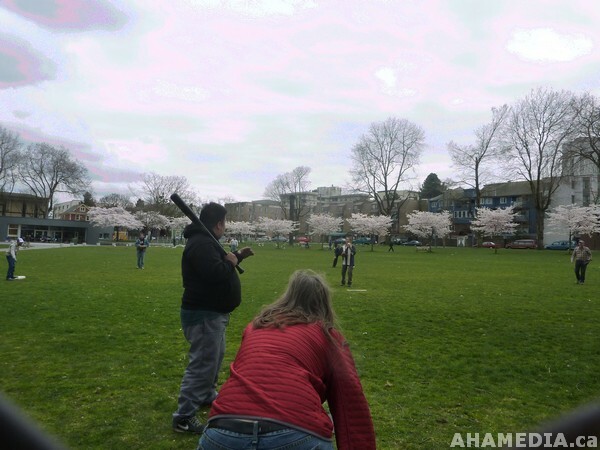 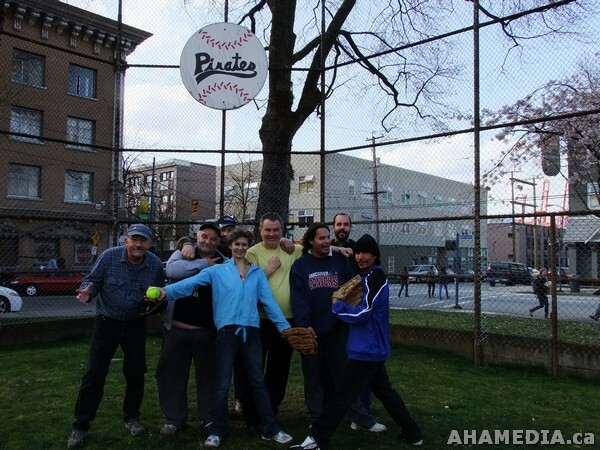 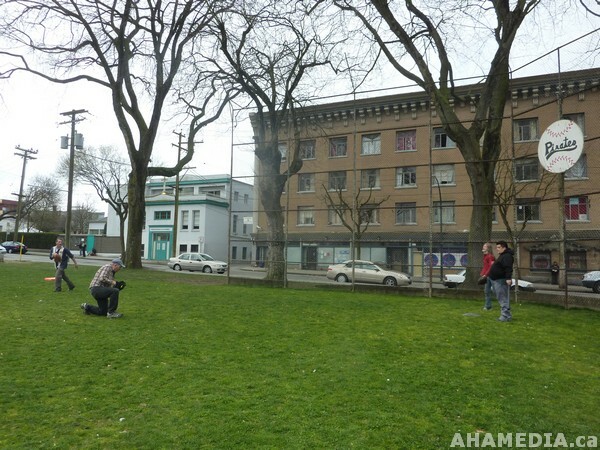 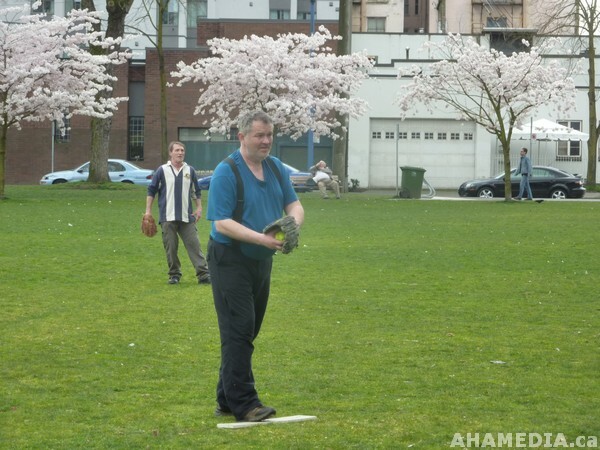 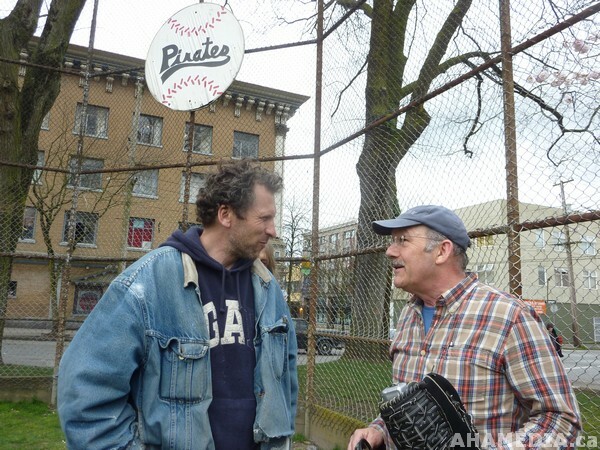 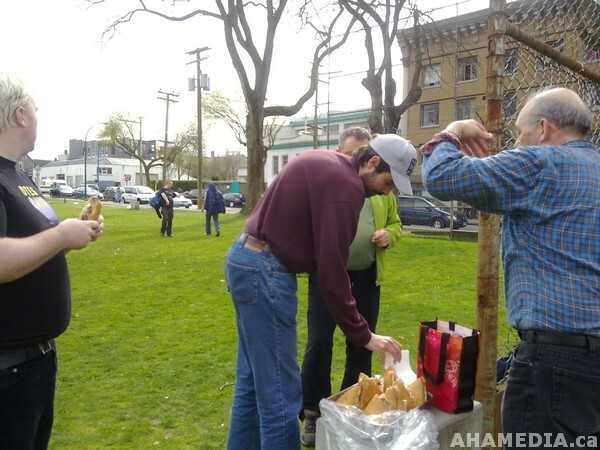 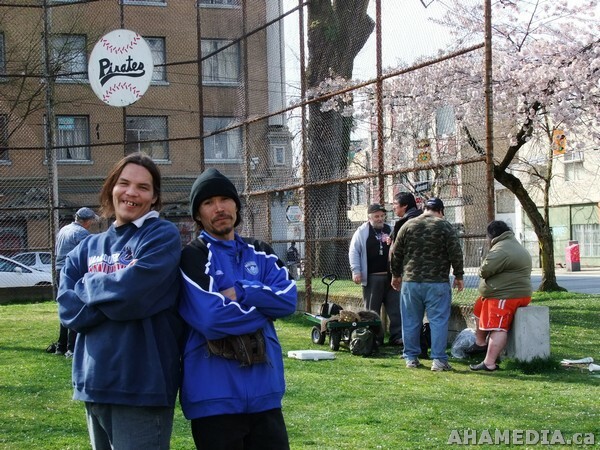 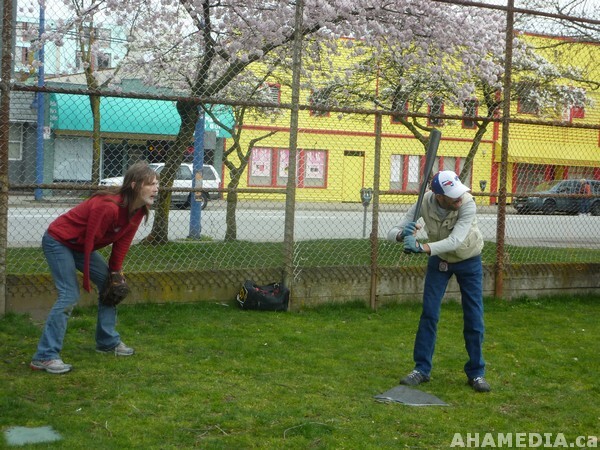 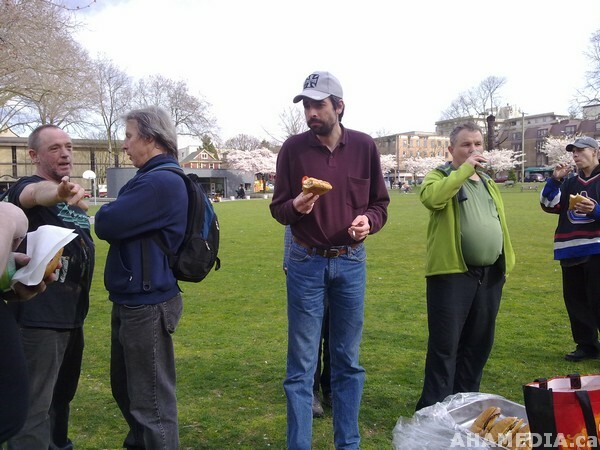 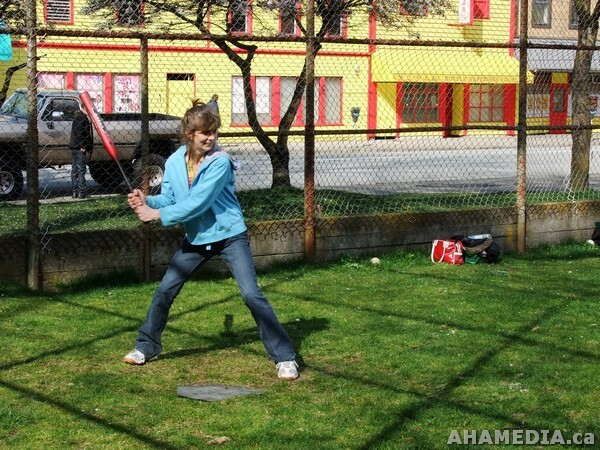 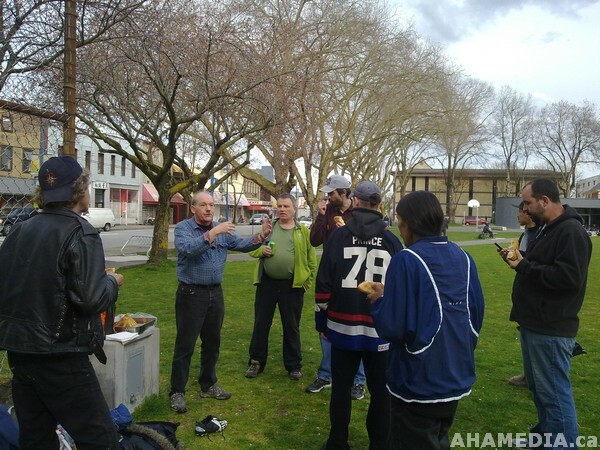 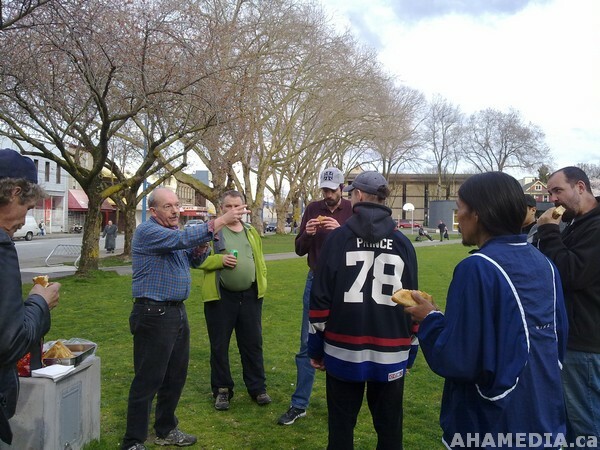 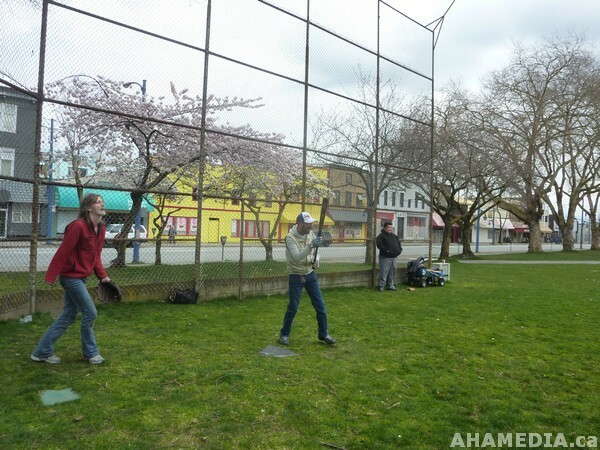 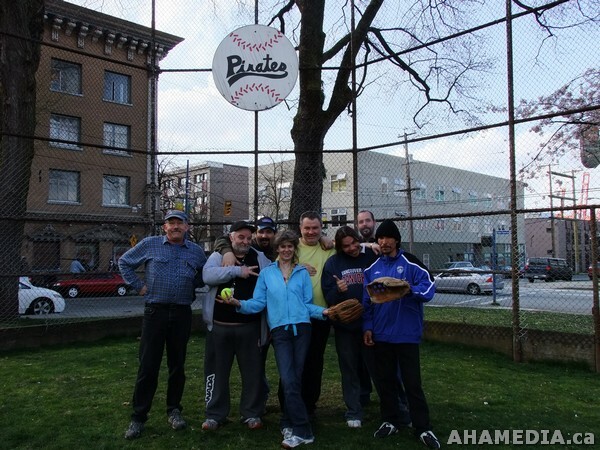 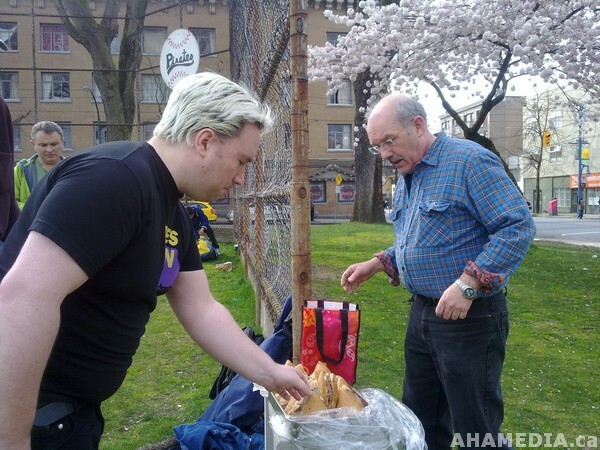 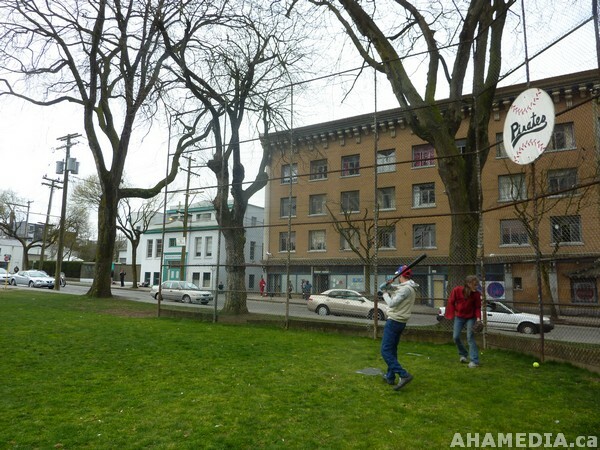 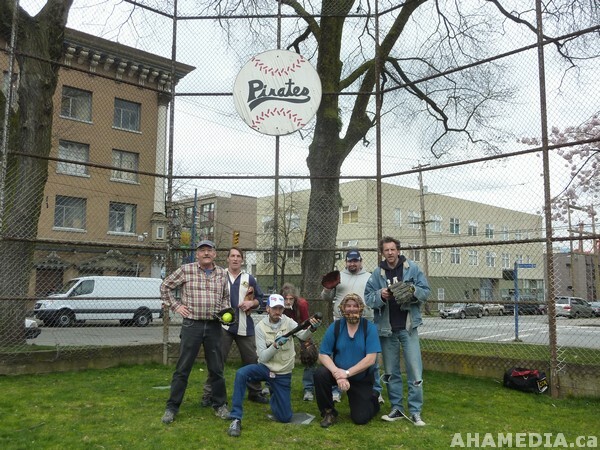 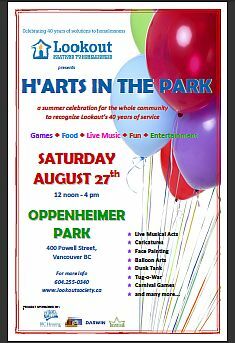 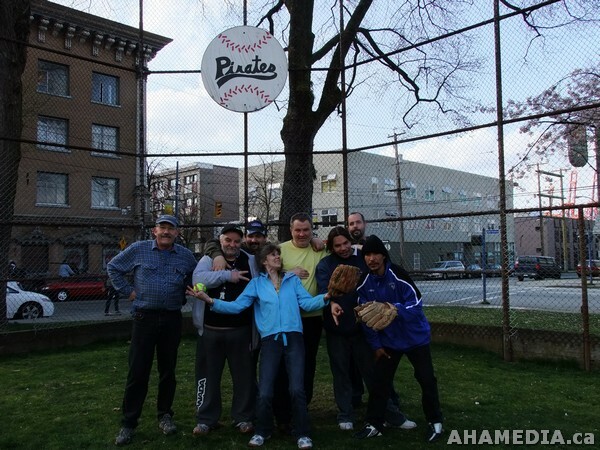 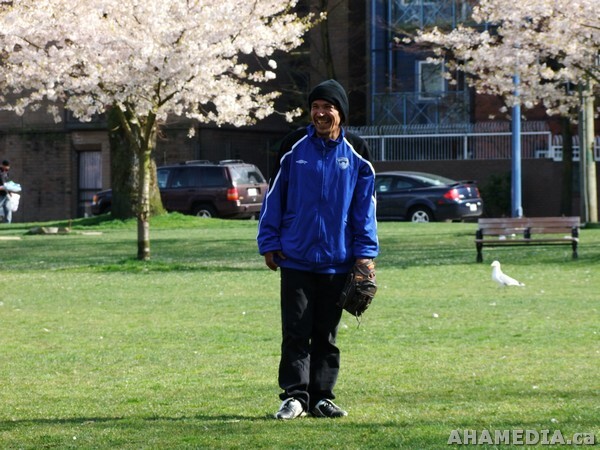 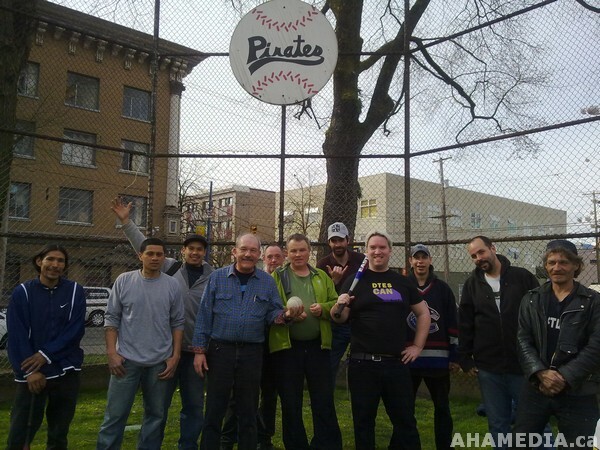 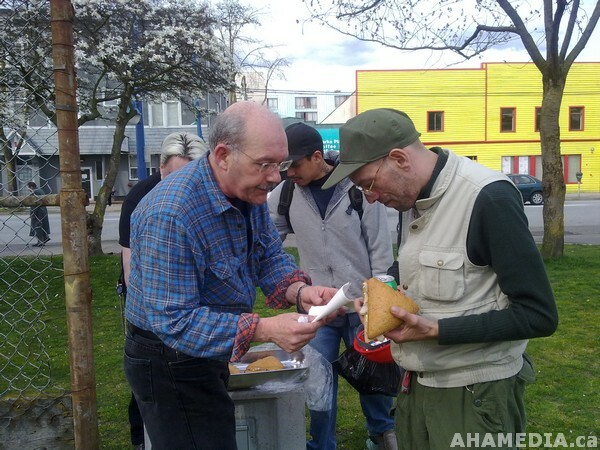 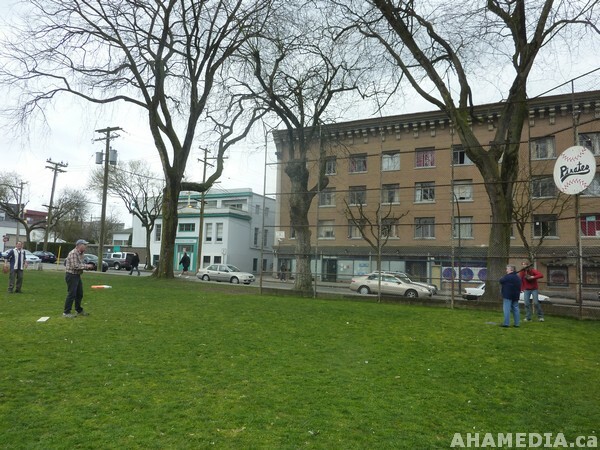 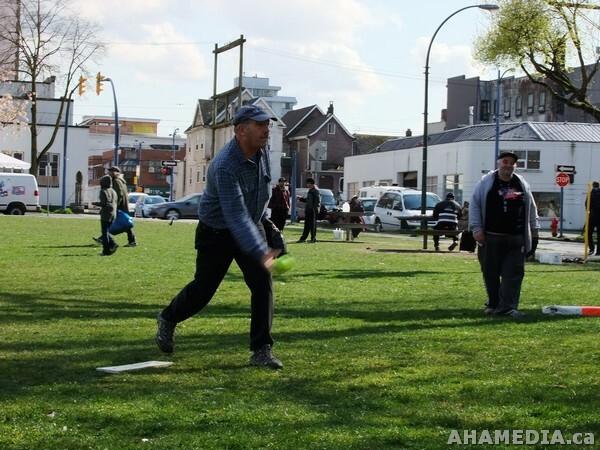 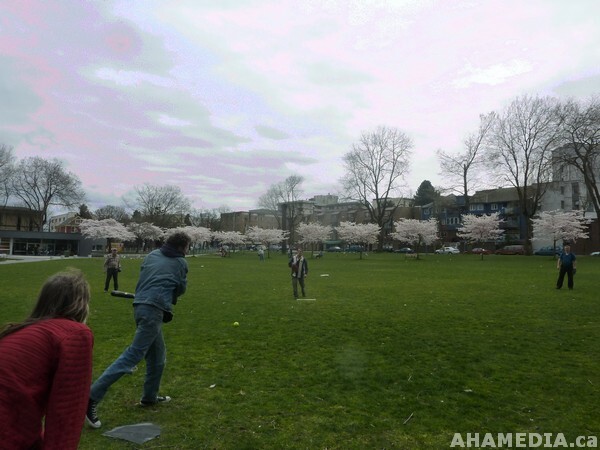 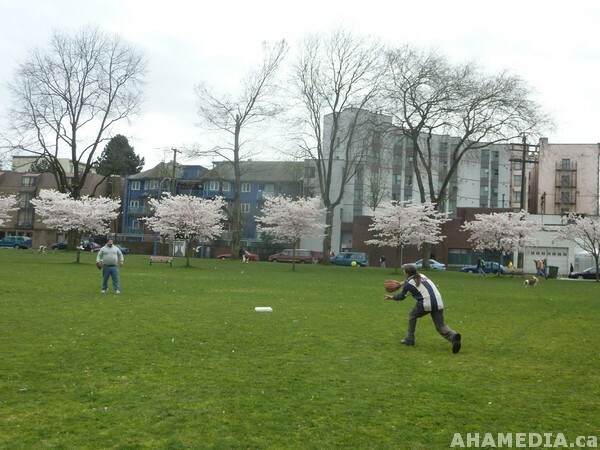 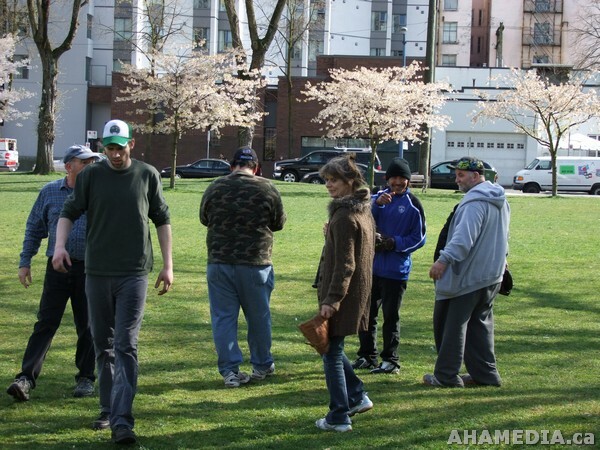 Meet at Oppenheimer Park on Tuesdays at 3pm and Saturdays at 12 noon to re-discover the game of Baseball!